The best organized marathon in India is back! 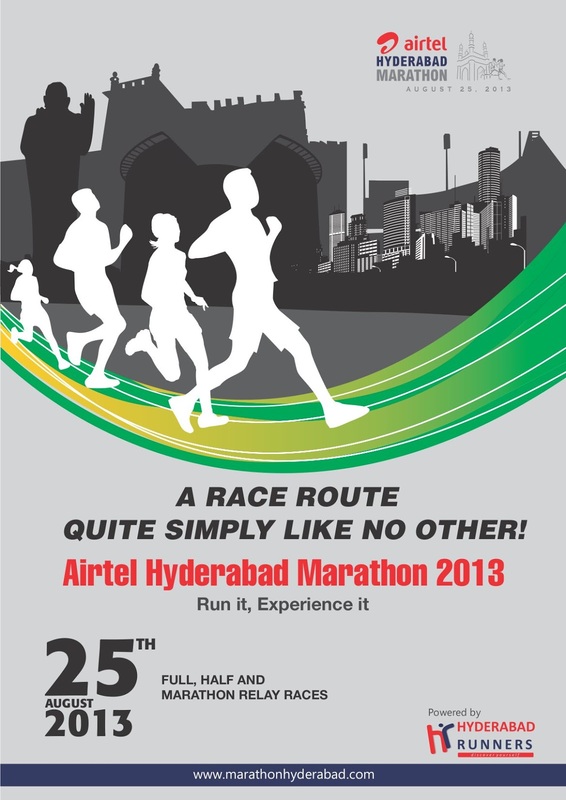 Like every year, the Airtel Hyderabad Marathon will be held on the last Sunday of August – which is on 25th this year. Registrations are now open with enough time for you to train. Don’t miss the chance to enjoy the best organized race in India and the gorgeous climate of Hyderabad in August. The twin cities have the perfect climatic conditions for a full marathon and the participants may enjoy a run that kick-starts with pleasant morning. Are you traveling with us? Accommodation Details to be uploaded soon.